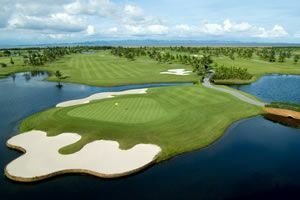 Situated in the tranquil northern end of Pattaya, Amari Garden Pattaya is less than a 2 hour-drive from Bangkok. Set within lush tropical gardens and just a few steps of the sea and Pattaya Beach, you can truly escape and enjoy a tropical getaway. Guest rooms and suites are airy and bright, each room is artfully designed with an Asian flair. Well complemented with spacious interiors, deep mahogany and touches of vividly coloured local fabrics, at Amari Garden Pattaya experience true Asian comfort. 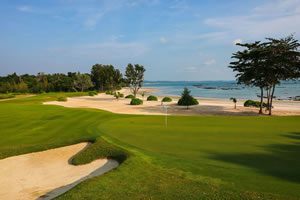 Whether it’s to enjoy the beach, chill in the pool, explore Pattaya town, or enjoy delicious Thai and international cuisine, this Pattaya golf resort is ideal.